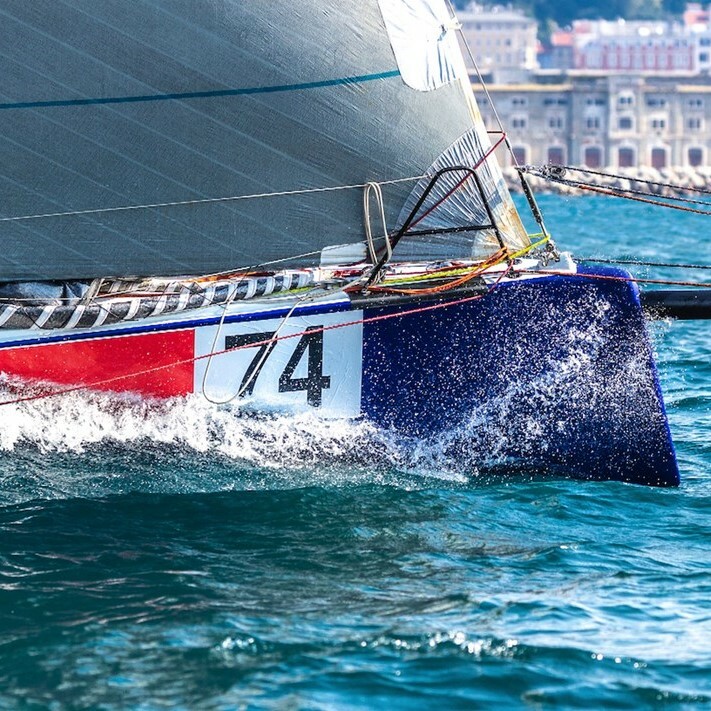 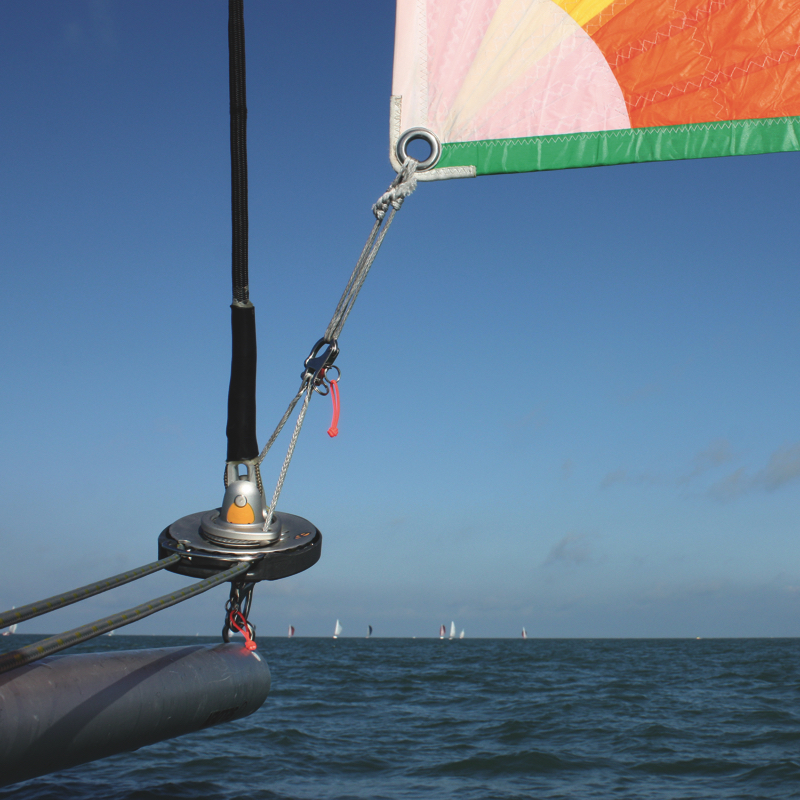 In part three of this blog series, Bjarne Lorenzen of sailmaker Doyle O’leu explains the benefits of top-down furling, one of the big developments of the past decade which has trickled down to the cruising scene from the Volvo Ocean Race. 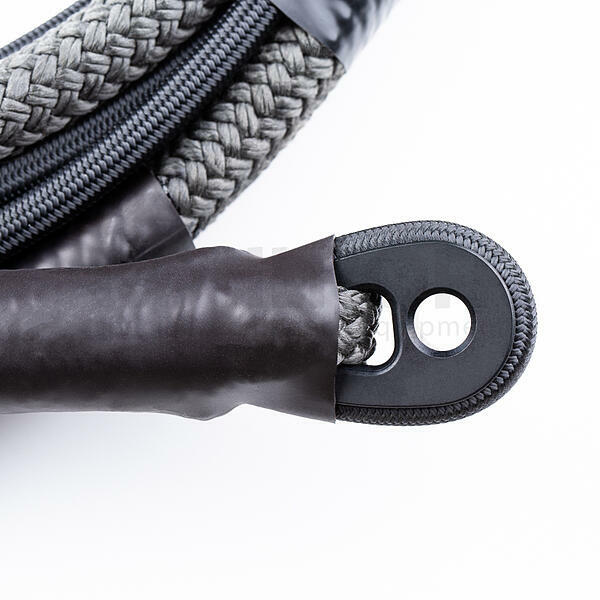 Florence based Ubi Maior Italia are breaking boundaries with their patented Jiber Furling System – a structural furling forestay system with the benefits of a traditional furling system. 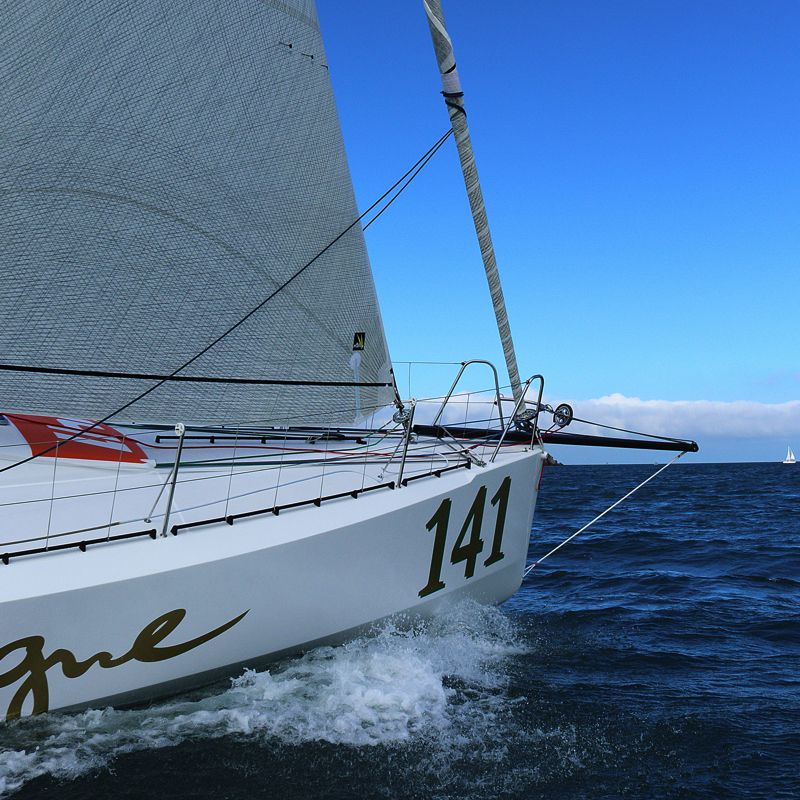 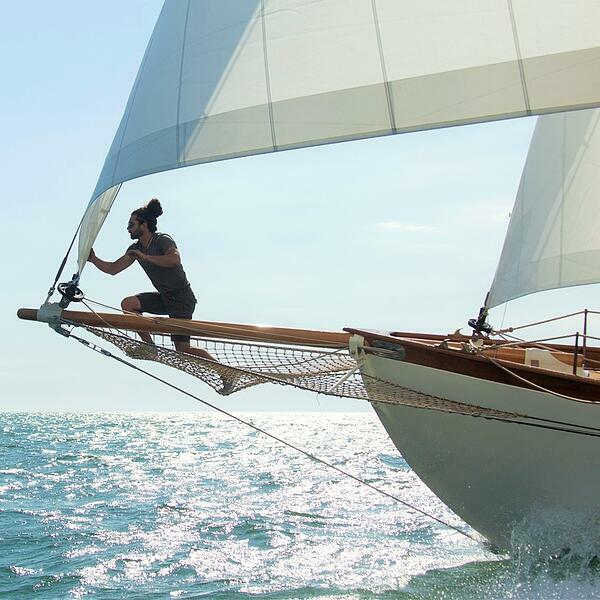 In the last blog, Bjarne Lorenzen of sailmaker Doyle O’leu talked about the exciting new performance cruiser, the 39BEN built by Bente in Germany. 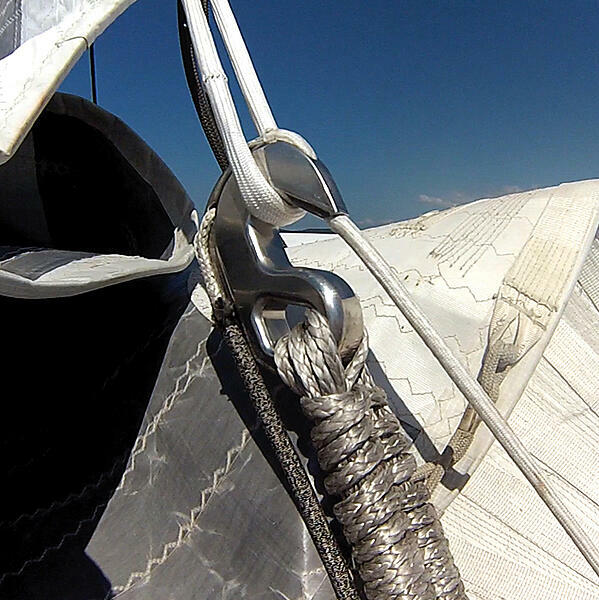 While the sail plan will develop over time, the code zero was one of the first sails to go into the inventory. 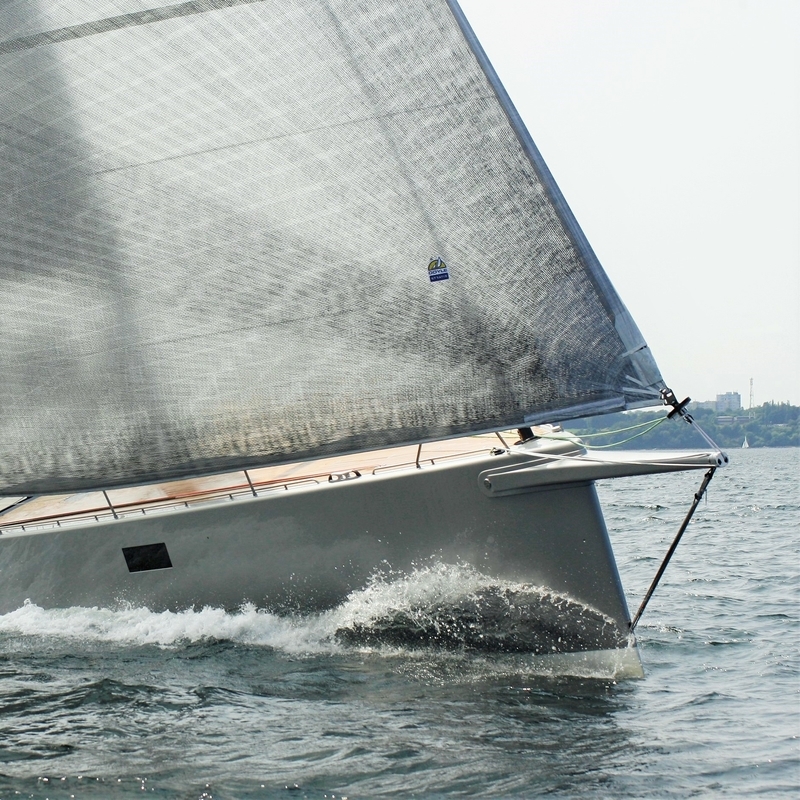 Here, Lorenzen explains the appeal of the code zero, a sail that emerged from the offshore racing world and is now firmly established as an essential part of a modern cruising sail package. 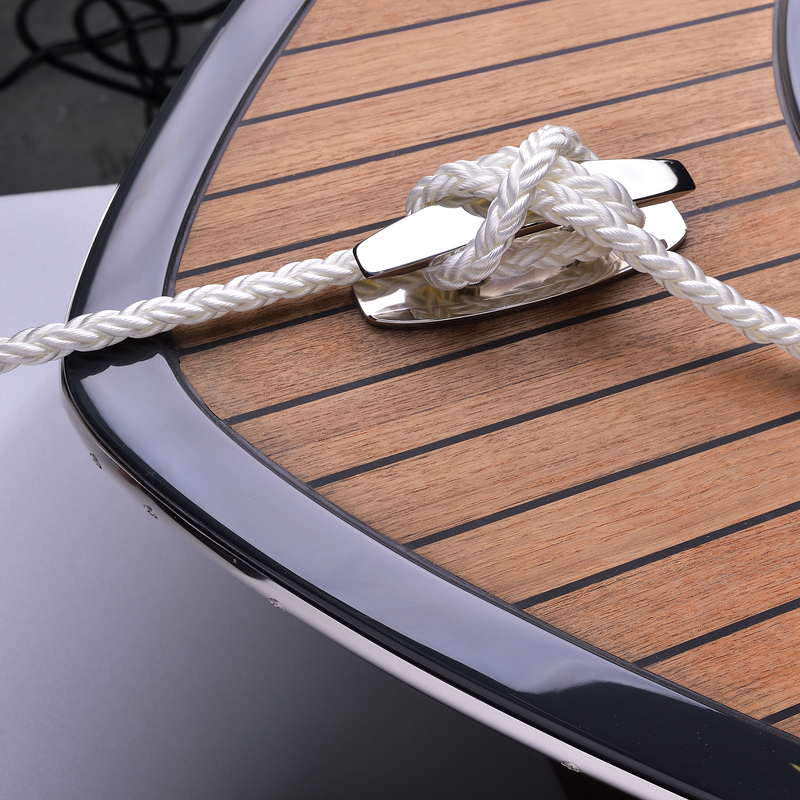 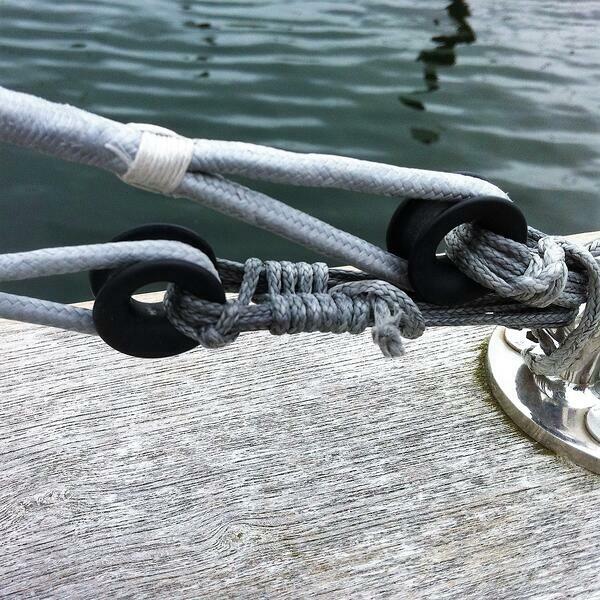 What is a mooring line? 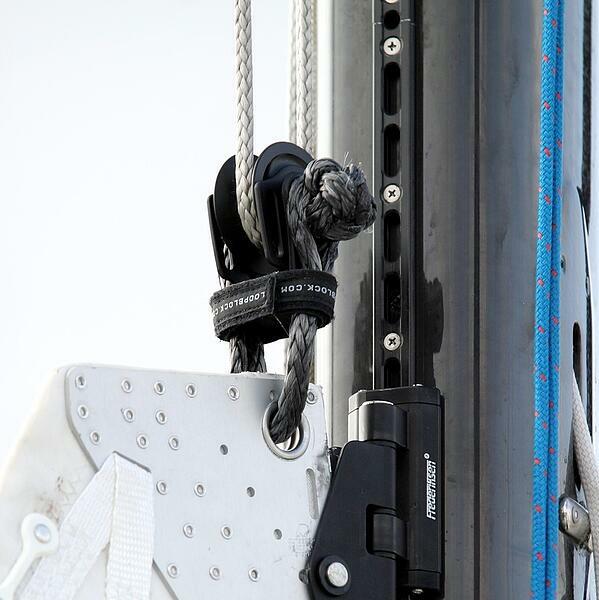 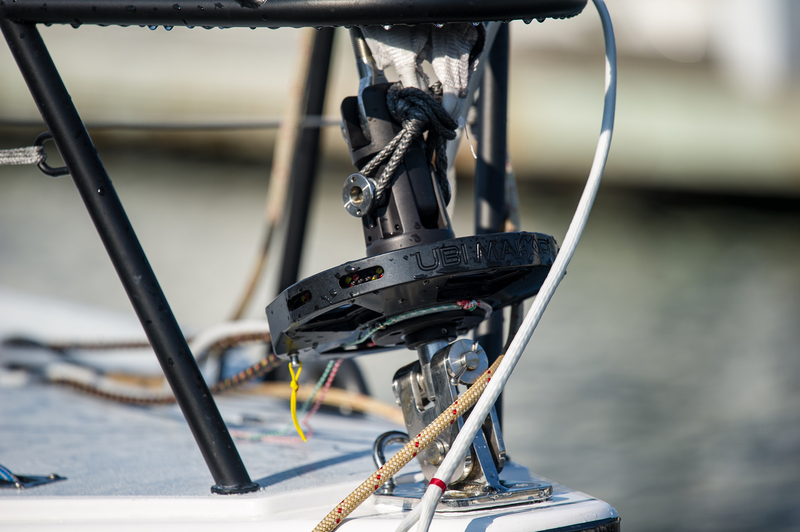 Arguably, one of the most important pieces of kit onboard your boat is a mooring line; it’s all well and good having a great boat, but if you can’t safely secure it at the quay, harbour or pier then you’re in real trouble.